The new Volvo V60 estate is officially launched by the Swedish automaker in Stockholm. Complete details of this India bound family estate are revealed. Launch on our shores is likely to happen soon. Swedish automaker Volvo has officially launched the new V60 estate. The car will make its first public debut at the upcoming 2018 Geneva Motor Show. 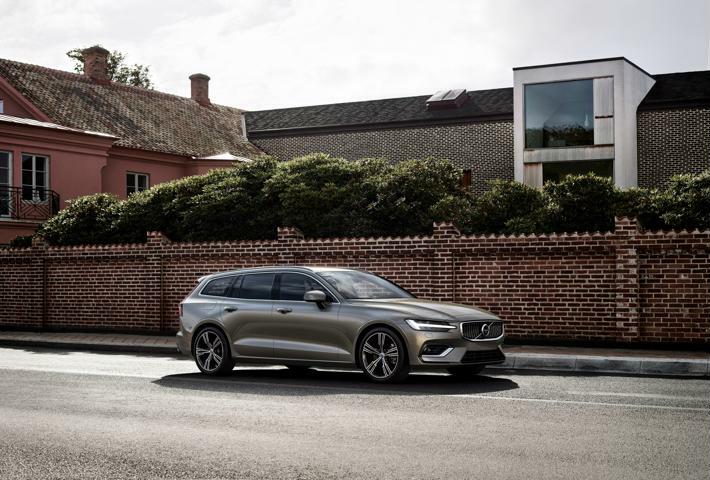 The new V60 is based on Volvo’s Scalable Architecture Platform and promises to offer good aesthetics with everyday practicality. It shares its platform with the new XC60 and four other cars under the automaker’s 90 series. The new Volvo V60 estate was launched in Stockholm and the Indian debut is soon to follow. 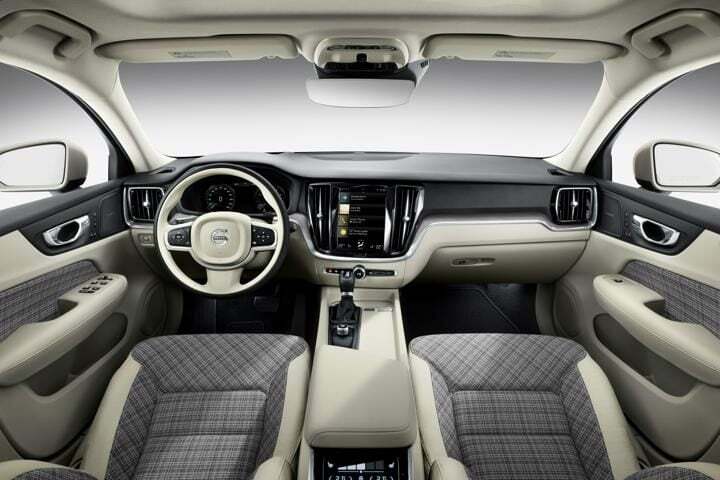 The new Volvo V60, in its new avatar boast of features like luxurious interiors, increased levels of space along with a number of driver support systems and safety technology. By design, the new V60 resembles with the V90 to quite an extent. The front is similar to what we have seen on all recently launched Volvos, which off-course is nothing to complain about. The side profile is lean and curvaceous, highlighting the premium nature of the vehicle. The rear fascia flaunts a sharp look with angular tail-lamps and boot-lid. Also Read: New Volvo XC60 Test Drive Review India – Swede Sensation! The interiors are plush and a nice place to be in. The dashboard layout is clean and simple. 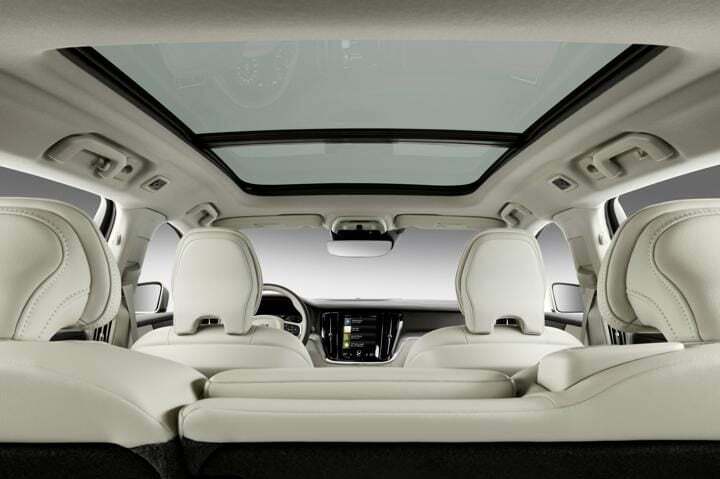 The cabin uses leather and soft-touch materials, enhancing the V60’s premium appeal. The instrument cluster gets large dials with an information display in between. The centre tunnel is thick and separates the two sides of the cabin which gets a four-zone climate control. Also on offer is a panoramic sunroof. The rear seat offers a centre arm-rest along with adjustable head-rests. Globally, the new Volvo V60 will get six different powertrains to choose from. The new Volvo V60 estate comes with two plug-in Hybrid variants. One comes with the new T6 petrol plug-in hybrid which delivers a combined power output of 340 BHP. The other is the T8 plug-in hybrid with a combined power output of 390 BHP. Standard T6 and T8 petrol trim are also available with outputs of 250 BHP and 316 BHP respectively. Diesel derivatives come with the Volvo’s D43 and D4 engines. Their power outputs stand at 150 BHP and 190 BHP respectively. 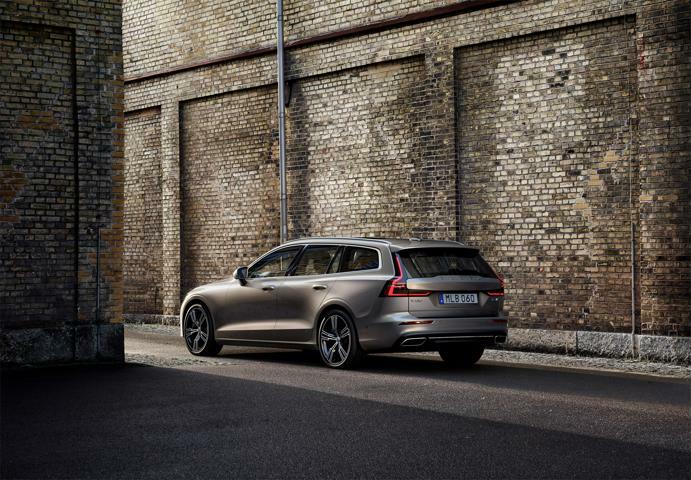 The new V60 offers a host of safety features onboard. Apart from air-bags and ABS, the V60 comes with various driver aids, also seen on Volvo’s 90 series vehicles and the XC40 SUV. The V60 comes with Volvo’s City Safety which offers Autobrake technology which automatically brakes the car to avoid potential collisions. It is the first in the world to detect pedestrians, cyclists and large animals. The system now also detects oncoming collisions. The new V60 also comes with the improved Pilot assist system which supports the driver with steering, acceleration and braking on well-marked roads up to 130km/h. The V60 also includes Run-off-Road Mitigation, Oncoming Lane Mitigation and other steering assistance systems. The optional Cross Traffic Alert with auto brake is also available. No official confirmations exist on the launch date of the new Volvo V60 in India. However, it is likely that the debut might happen later this year. Talking about prices, the new Volvo V60 is likely to cost above INR 50 lakh.